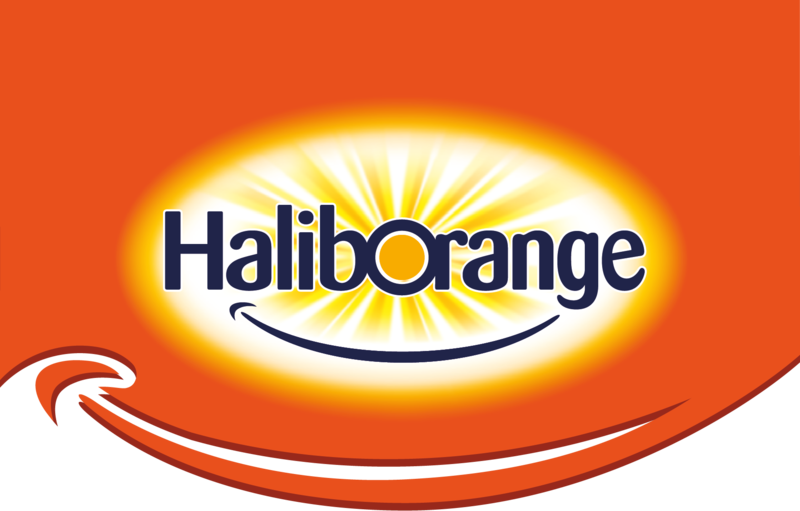 The Haliborange range contains supplements specially formulated to meet the nutritional needs of children at every stage. Whether you are looking to support your child’s healthy brain function with omega-3 nutrients or you have concerns about helping to maintain their bone or immune health, there is a Haliborange supplement tailored to your child’s needs. The supplements in the range offer a selection of great tasting flavours including orange, blackcurrant, strawberry or citrus which children are bound to love. And because every child is different, Haliborange offers a range of formats including liquids, chewable tablets, capsules and softies so that you can find the supplement best suited to your child. Stockists: Buy online at Boots & Amazon. Haliborange vitamins are widely available from supermarkets and pharmacies.